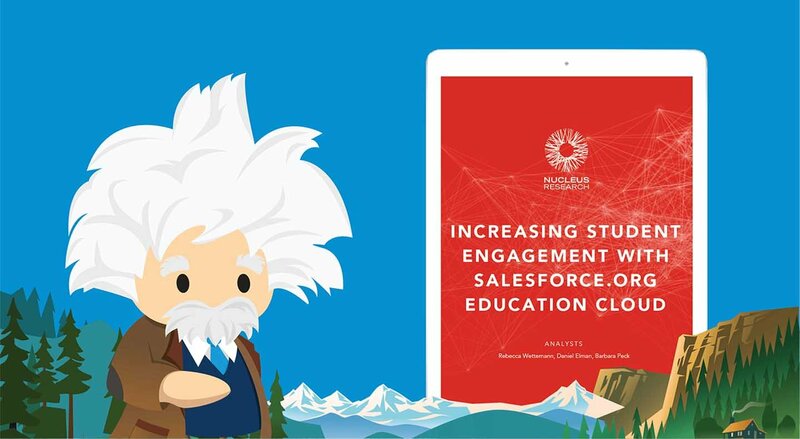 According to Inside Higher Ed’s 2018 Survey of College and University Admissions Directors, sponsored by Salesforce.org, only 49 percent of admissions directors say they are satisfied with their college’s social media strategy. Slightly more, 62 percent, say they are satisfied with their college’s marketing strategy for admissions. In addition, a majority of admissions directors’ report they are “very concerned” about meeting enrollment goals for the coming academic year. Only 38 percent of the survey’s 499 respondents met their previous enrollment goal by May 1, and less than half did so by June 1. Josh Lysne, Associate Vice President for Communications & Chief Marketing Officer for Concordia College, is not surprised by these directors’ views on marketing and enrollment goals. “When we were using a third-party service to help increase enrollment, we saw an increase in numbers, but we never hit our full enrollment goal,” said Lysne. Now that Concordia College using Salesforce Marketing Cloud and Salesforce CRM to engage with prospects, Concordia College would likely be among the 70 percent of respondents who say they are satisfied with their college’s CRM for admissions. “In our first year using our new Salesforce solution, Concordia College not only experienced a year-over-year increase in enrollments, we met and exceeded our enrollment goal for the first time in six years,” said Lysne. 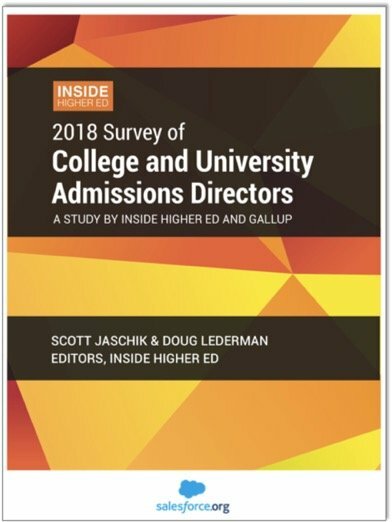 According to the report, admissions directors of private colleges are much more satisfied with their CRM than their public college peers – 80 percent vs. 57 percent – due in part to lower satisfaction levels among community college admissions directors. There are slight differences by sector in overall satisfaction with marketing strategy, but public and private college admissions directors are equally satisfied with their college’s social media strategy. 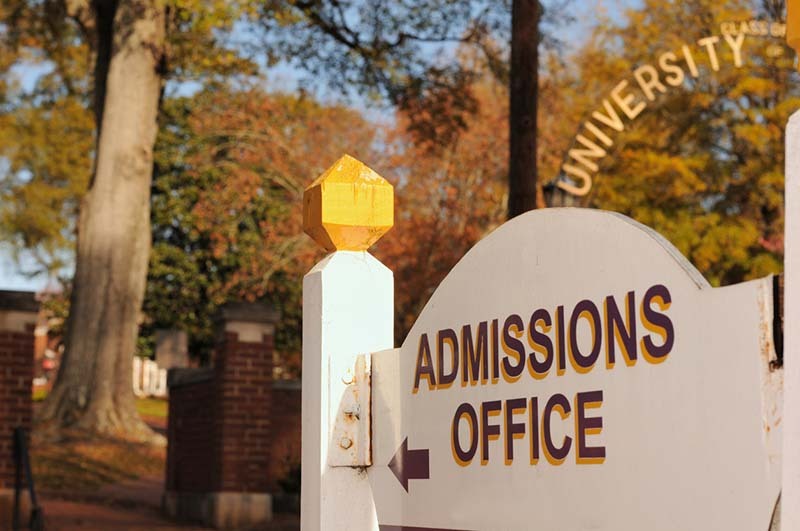 The vast majority of admissions directors, 83 percent, believe their institution is losing potential applicants due to concerns about accumulating student loan debt. More are recruiting students older than age 24 and online, and fewer internationally in the last 4 years. Nearly 9 in 10 say higher ed needs to better explain the value of a degree. Two-thirds believe media reports of college grads struggling to find jobs and discussion of student debt are discouraging applicants. Community college enrollments are declining. Community college admissions directors believe competition from other higher education institutions, a desire among prospective students to earn a bachelor’s degree, and public discussion that degrees and certificates do not help people get ahead financially are among the reasons for enrollment struggles at their college and at two-year colleges nationally. More colleges are working to recruit full time undergrads and minority students. Majorities of community college and public doctoral admissions directors strongly agree that first-generation college students are a focus of recruitment for their college, compared with fewer than 4 in 10 directors at other types of colleges. Recruitment strategies colleges are using or are planning to use. Challenges colleges face attracting growing numbers of applicants and students. Demographic trends that affect recruitment strategies. Register for the webinar on Recruiting Trends: Insights from the 2018 Survey of College and University Admissions Directors. Ben Rhodes is a product marketing manager at Salesforce.org. 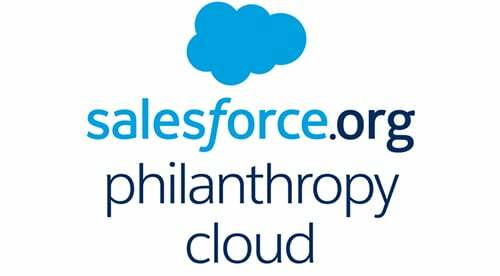 Prior to his work at Salesforce.org, Rhodes led internal communications at Columbia Business School. He holds an MBA from the University of Cambridge and a BA from Southern Methodist University in Corporate Communications and Public Affairs. Connect with him on LinkedIn.